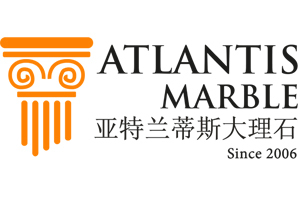 Atlantis Marble has exclusive agreement with many stone quarries and factories.We have advantage to supply grey color, cappucino and beige marble. We can give you better condition for your future benefit. Atlantis Atlantis marble founded by experienced people in Turkey Antalya. We are supplying export quality marble blocks, slabs, tiles. Grey marble block, cappucino marble block which we are powerfull, also beige marble block, travertine block we have power. We work over than 100 marble quarries and factories. Our main target to give best service to our clients and make long term business relation with them. Also we manage to investing to marble quarries, make inspection of each block to get quality with big quantity. when we got marble slab or tiles order, we make inspection of materials as our clients demand. We offering many kinds of marbles raw products, finish products. Welcome you to be our long term client.